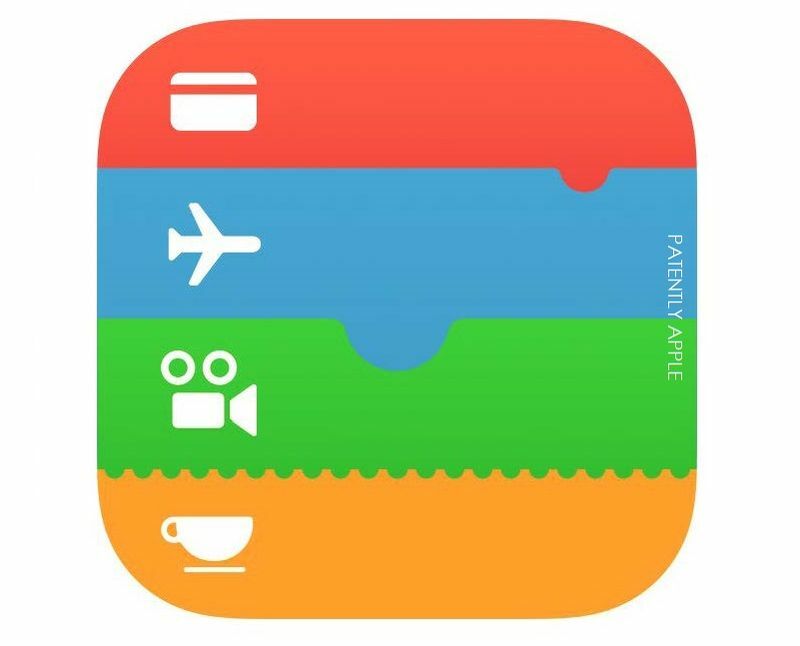 Apple has filed a trademark application for its new Passbook icon. The new icon reflects the addition of Apple Pay in iOS 8. On October 3, 2014, the US Patent & Trademark Office published Apple’s latest trademark filing for their updated “Passbook” icon which adds the new Apple Pay component to the top layer of the icon as noted in the evolutionary Passbook icon graphic above. Apple’s actual filing was made on September twenty-ninth. Apple notes that the new Passbook stores boarding passes, tickets, gift cards, and more — and automatically displays them on your Lock screen when and where you need them. And with Apple Pay, it can also keep track of your most recent purchases. 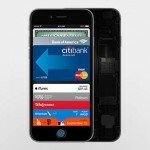 Apple Pay is expected to go live later this month with iOS 8.1. 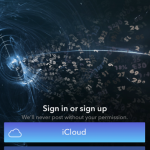 The new service allows iPhone 6 and iPhone 6 Plus users to pay for online and retail purchases with their handset. Apple Pay will also be accessible through the Apple Watch when it arrives in early 2015. See also: After signing deal with Samsung, PayPal got ‘kicked’ out of Apple Pay, Apple’s latest hire could help bring Apple Pay to Europe, and Banks set to embrace Apple Pay, shower customers with advertising.